2014 Ram 1500 Express Midnight Blue Pearlcoat ABS brakes, Electronic Stability Control, Heated door mirrors, Low tire pressure warning, Traction control. * Motor Trend Automobiles of the year FOR MORE INFORMATION PLEASE CONTACT OUR INTERNET DEPT 1-844-323-7332. 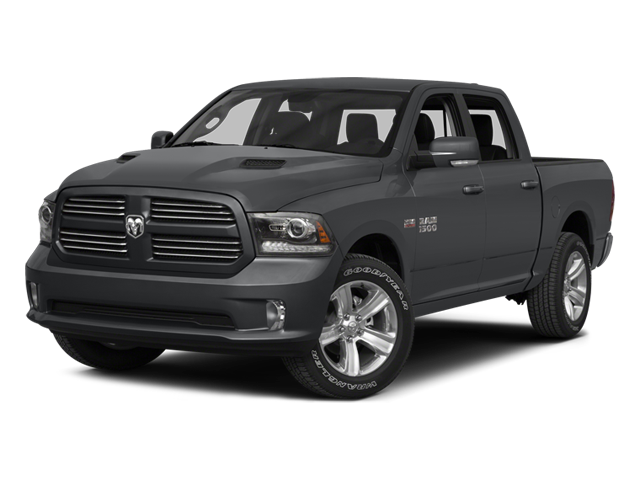 Hello, I would like more information about the 2014 Ram 1500, stock# 08210A. Hello, I would like to see more pictures of the 2014 Ram 1500, stock# 08210A.